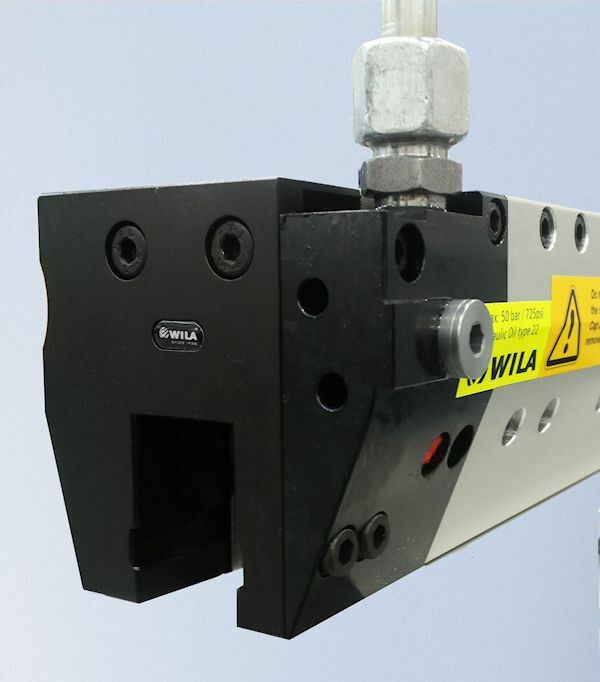 All top Tool Holders (Clamping) featuring hydraulic clamping will be equipped with a factory-installed universal hydraulic connection. Therefore, you will no longer have to select the required hydraulic connection when placing your order. Tool Holders featuring hydraulic clamping for top tools (Clamping) can be connected on the left or right-hand side using a Hydraulic Compression Fitting (also supplied), facing upwards or backwards.